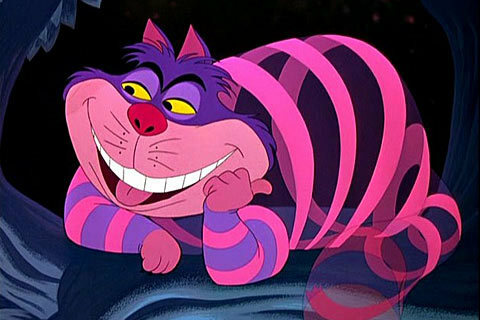 डिज़्नी Who do u think is the cutest डिज़्नी cat character?? On sheer cuteness. 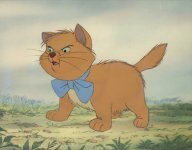 Followed by the kittens from Aristocats and Oliver. Simba is the most fun however. 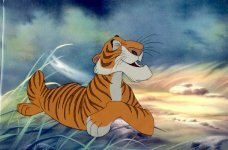 I think Simba, Nala, Kiara, Kovu, and Shere Khan are not cats. They should be included in felines. Ha ha! I LOVE Figaro, Marie, and Oliver. But Oliver will always be my fave. He's so cute! It's too hard to pick just ONE!!! Oliver, Dinah, and Figaro were my next choices!